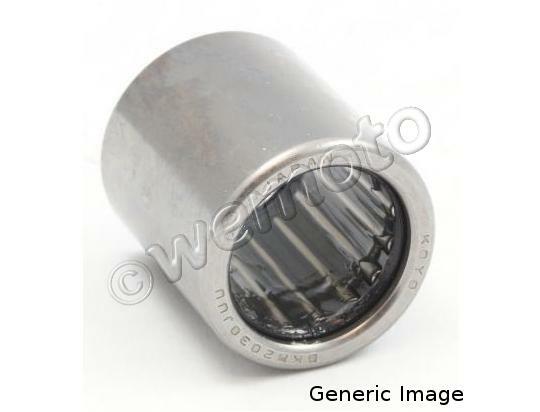 The picture below shows a Monoshock - Linkage Bearing 15mm x 22mm x 17mm. Thousands of other top quality spares listed on our website at refreshingly low prices. Made with 52100 bearing steel, heat treated and with an ST13 steel shell.